Here's where you'll find information on a specific photo book publisher's software and a general overview of the products the company offers. You won't have to spend hours digging for these specs on your own - we've done it for you! Looking for canvas prints? 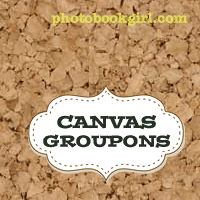 Take a look at my Canvas Print Reviews! Click on a company logo to visit its website or read my review and see actual photos of my photo books. These companies are either closed or inactive now. 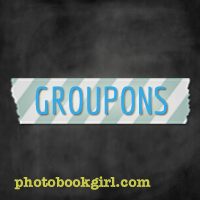 If you like what you see, you'll find a link to a full list of photo book sizes and prices for each company and a link to the latest photo book coupons. You should also check out the Photo Book Wizard. 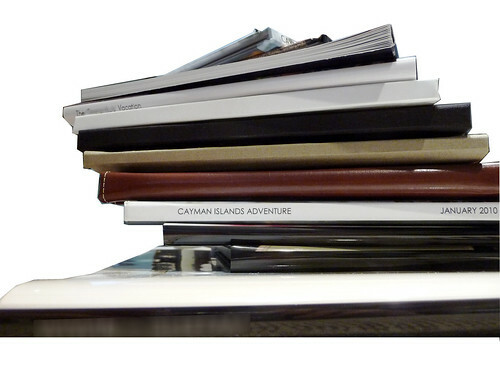 Plug in the book specs you're looking for and page count to get a cost comparison across nearly 30 photo book companies! If I have personally printed photobooks with the company, you'll find links to relevant blog posts for a full review and photos of the photobook so you can see the end product for yourself. You can also browse photo book reviews from the blog. Mixbook Mother's Day Giveaway Winners Announced! Winners Announced! One Year of Free Photo Books 7th Anniversary Giveaway & An Exclusive Mixbook Deal! 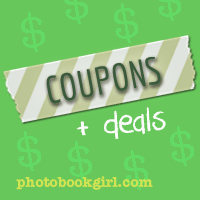 (EXTENDED 12/19/16) Photo Book Girl's 5 Days of Mixbook Deals & Holiday $200.00 GIVEAWAY! My Custom Holiday Cards with Mixbook & FREE Card Offer for PBG Readers! 6th Birthday Photo Books For a Year From Mixbook Winner Announced! Coming Soon! 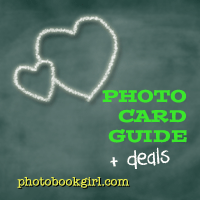 Exclusive Freebie for Photo Book Girl Newsletter Subscribers! Dream Wedding Guest Book MyPublisher Giveaway 2012 Winners! PhotoBookGirl Turns Two! 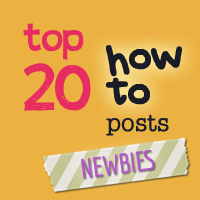 MyPublisher 2012 Giveaway Winners Announced! MyPicTales Year of Photo Books Giveaway 2012 Winner Announced! iPhoto vs Aperture - Is There a Difference in Photo Book Print Quality? What is a Lay Flat Photo Book?